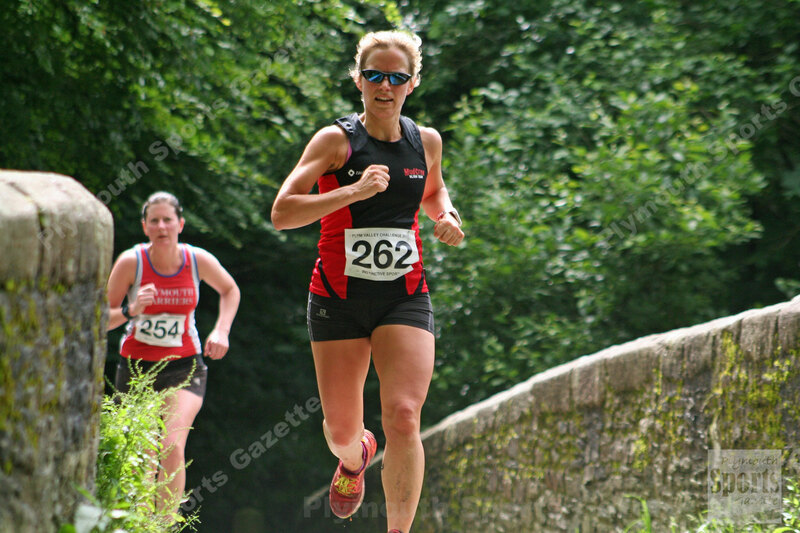 JOHNNY GILBY claimed victory in the popular Plym Valley Challenge race for the second time in three years on Sunday. 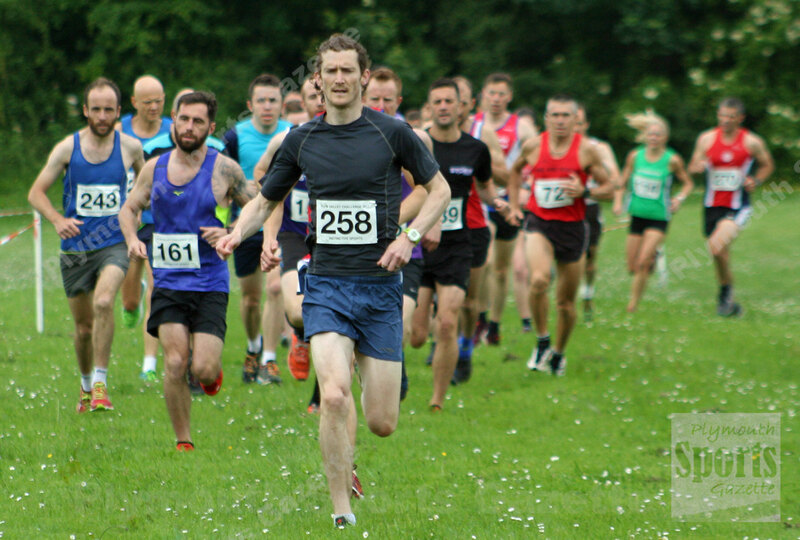 The Devon-based Derby AC athlete held off a strong field in the seven-mile multi-terrain race that saw a record 249 finishers. Gilby, the 2015 winner, clocked 43 minutes and 27 seconds, which was slightly off his course record set two years earlier, but conditions were extremely heavy under foot this time around following a week’s worth of heavy rain. Second athlete home in the event organised by Instinctive Sports was Plymouth Harriers’ Jordan Anderson, who finished in 44.49. Third was Torbay’s Arran Tocknell in 46.50, with over-50 veteran Stuart Hall fourth in 48.09 and Teignmouth’s Roger Easterbrook fifth in 48.22. The women’s race turned out to be a thriller. Just 100m separated four athletes as the crossed Plym Bridge, which was one mile from the finish at Tor Bridge High School. However, Mud Crew’s Isobel Wykes produced a strong finish to pull away from Plymouth Harriers’ Ami Yetton, Truro’s Ruby Orchard and City of Plymouth’s Paula Simson. Wykes, showing strength up the final ascent, finished in 56.19, with Yetton taking second in 57.07, Orchard finishing third in 57.13 and Simson taking fourth and first over-40 athlete in 58.06. Sunday’s race was more than 75 runners up on last year’s entry.